I have recently bought another watch from eBay, this time a Lanco mechanical hand wind wrist watch for which I paid 9 $, shipping included. 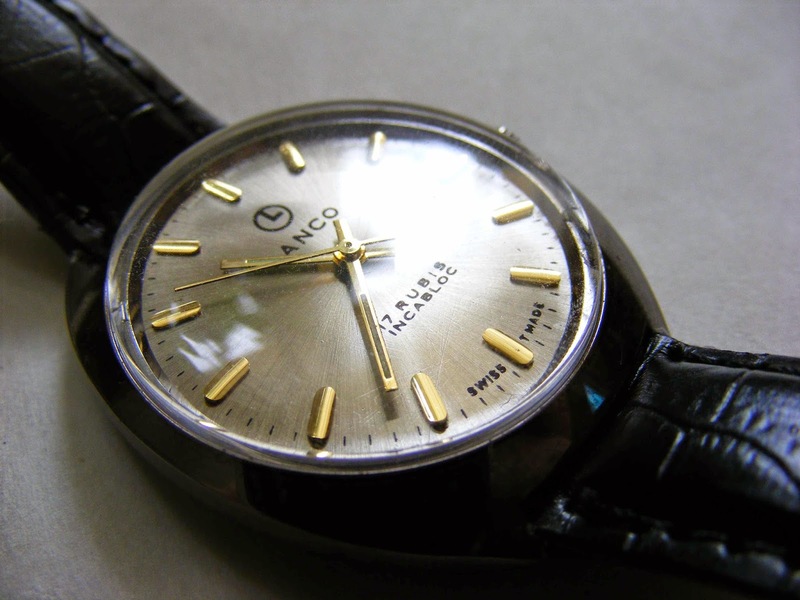 Lanco is a brand of Langendorf Watch Company, which was a large Swiss watch company founded in 1873. The Langendorf Watch Company was bought in 1965 by SSIH (Societe suisse pour l'industrie horlogere SA), a holding under which many other companies existed. In 1973 SSIH reached it's peak selling approx. 13.6 million timepieces, of which 70 percent where pin lever watches. The Japanese inexpensive quartz watches became the main rival of SSIH (quartz was a fearful competitor to the majority of mechanical watches). At the end of 70's the holding was in financial trouble. In 1983 the ASUAG and SSIH merged forming SMH (Swiss Corporation for microelectronics and watchmaking industries LTD). 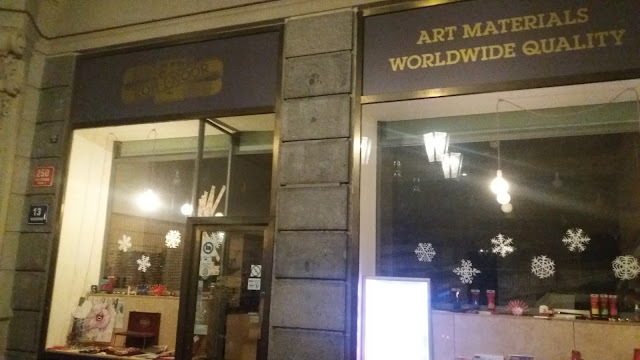 This created the largest watchmaking company. Both ASUAG and SSIH where holding companies, so the merger took a few years to implement. In 1998 the company changed the name to Swatch Group.